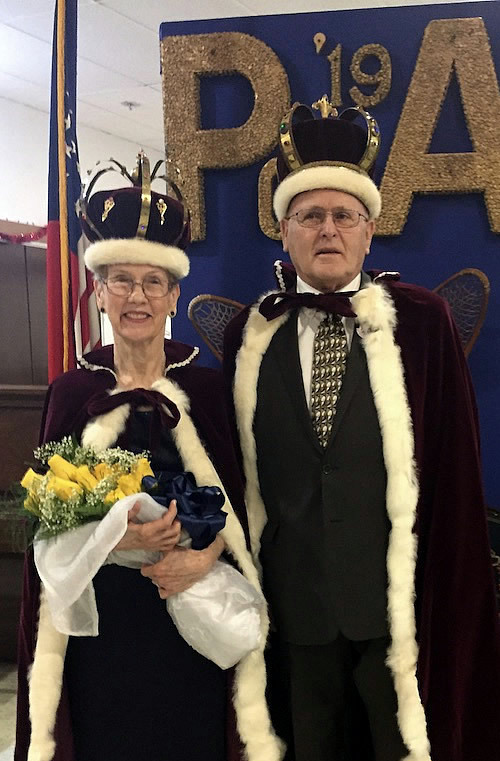 Don and Kay Smith Selection of King and Queen Regents from within the membership of the Anchorage Pioneers was the bright idea of Anchorage Fur Rendezvous / GAI. Their staff approached the Pioneers of Alaska with the suggestion in 1958 and it was accepted. The Pioneers have been a part of the Fur Rhondy Royalty ever since. The Pioneers are grateful to Anchorage Fur Rendezvous / GAI for originally asking them to participate in the city’s wonderful, fun-filled winter celebration and supporting our Coronation and Tea over the years.